Join us for Super Hero Saturdays! Class runs from 10:00am - 11:00am. Boys & Girls ages 5-11. Class uniform required and is provided at time of registration. Please be sure your child wears his/her uniform to each class! 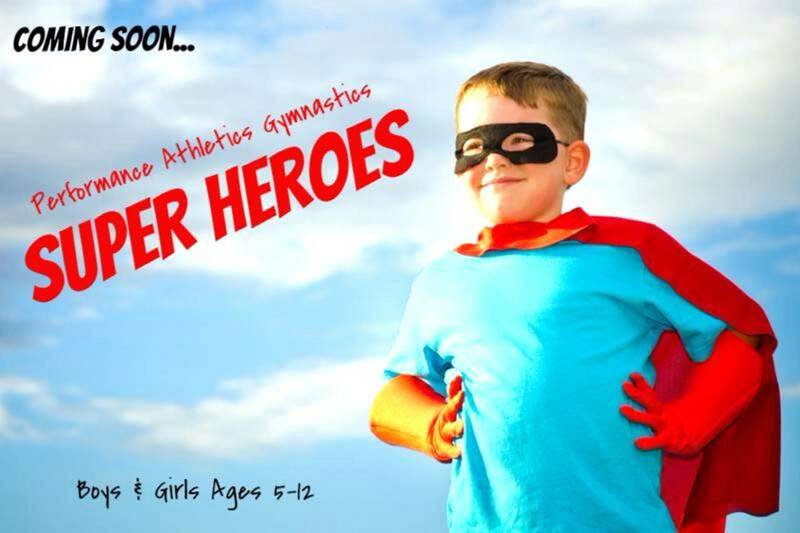 Super Hero and Little Hero class now offered on weekdays as well! Join the FUN! "Little Heroes!" A Super Hero class for our little ones, ages 3-5. AND starting March 30th, Saturdays 10:00am! Coordination and FUN with a flair into our “Super Hero” obstacle course! Athletes will learn to traverse the course with super hero ninja like Stealth and Confidence! They will increase their fitness level and their self-esteem! We have a strength testing curriculum to allow your child will move up through the levels as he/she gets stronger!